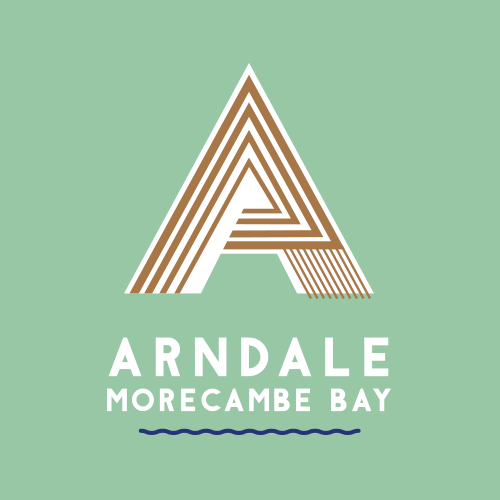 The Arndale Centre is located in the heart of Morecambe Town Centre and is the perfect place to go shopping with its wide variety of stores, catering for all shopping tastes. 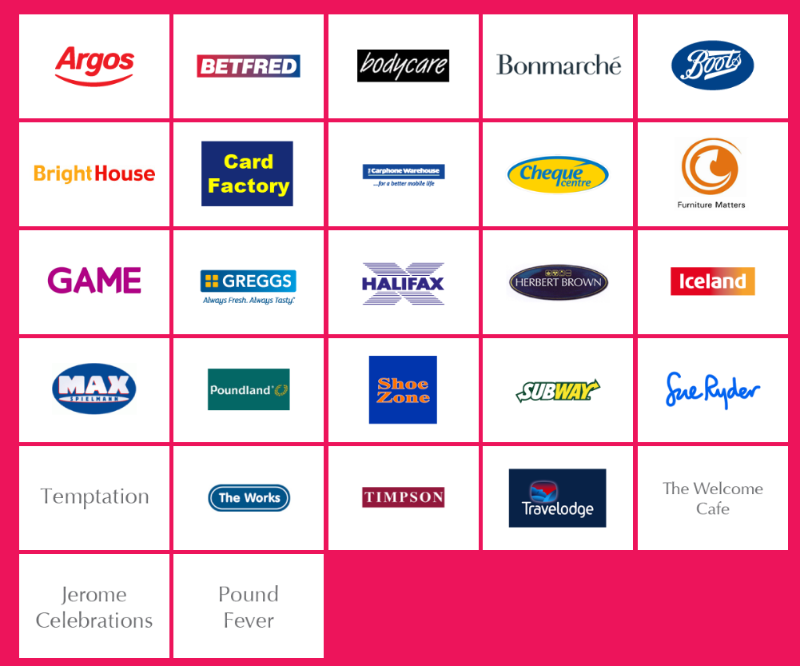 Stores include Argos, Boots, Game and Greggs. Free WiFi is now available to use in the Arndale Centre, just search for ‘ArndaleWiFi’ in the centre to connect your mobile device, and browse happy! It is easily accessed from Lancaster and surrounding areas with good links for all transport types. Morecambe train station is just a five minute walk from the Arndale Centre.